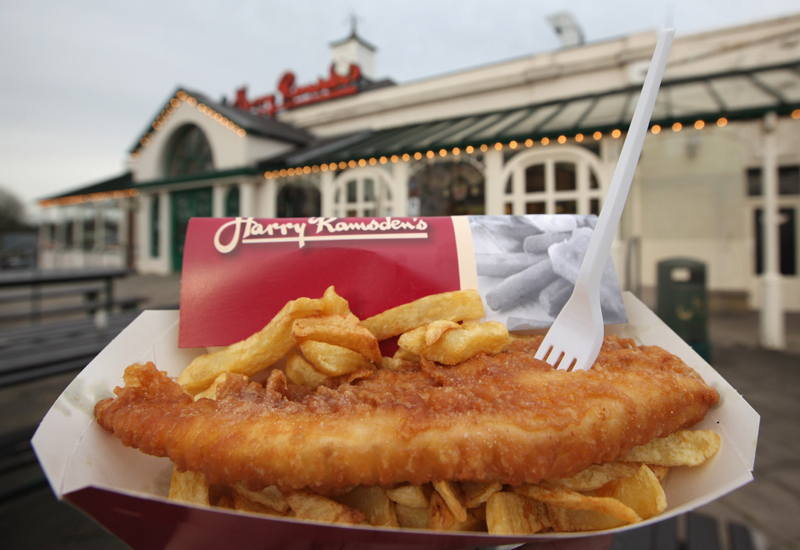 The Cinnamon Collection of restaurants has announced a number of key promotions prior to its scheduled opening of two new sites later this year. 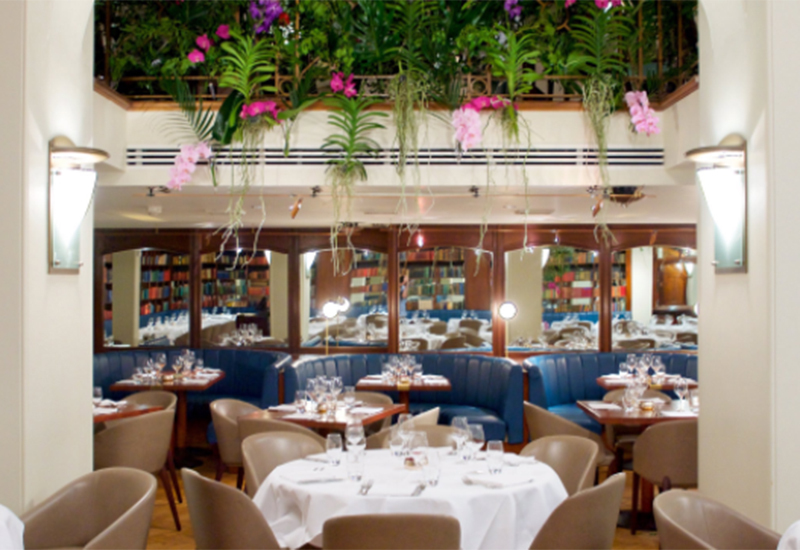 The group, whose portfolio includes iconic The Cinnamon Club, Cinnamon Kitchen, Cinnamon Soho and Cinnamon Bazaar from award-winning chef Vivek Singh, has made five promotions among its team members. With two new Cinnamon Kitchen restaurants scheduled to open, one in the new Westgate Centre in Oxford this October (the group’s first outside of London) and one in the Battersea Power Station development in November, several team members will take on new roles to grow the current portfolio and support additional sites. Former Head Chef of The Cinnamon Club Rakesh Ravindran Nair, who has been with the group since 2002, has taken on the new role of group development and training chef. This position will ensure new sites open to the highest standards and the existing estate will continue to operate at top level, while continuing the Cinnamon Collection’s ethos of growing their own talent through investment in learning and development. 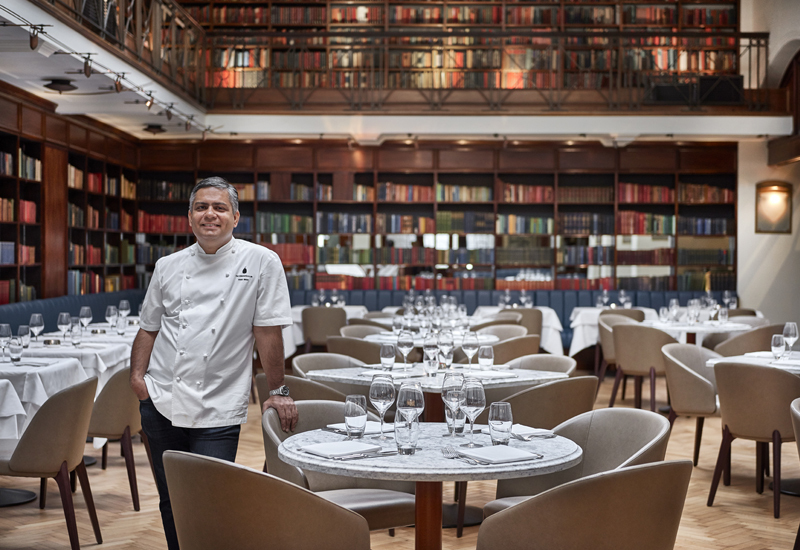 Hari Nagaraj, who has also been with Singh and the team for 20 years, will become the group operations manager, having previously worked as head chef at The Cinnamon Club. 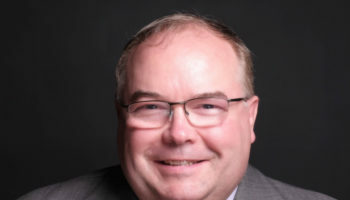 Group general manager Jean-Luc Giquel, ex-Nico Group, who has been with the Cinnamon Collection since 2006, will lead the Hospitality ethic, FOH service and training for entire group through their internal management training programmes. Together with Rakesh Ravindran Nair and Hari Nagaraj, Cinnamon Collection will be running several internal training programmes. Raju Ramachandran, former head chef at the original Cinnamon Kitchen in the City, will become the group opening chef, focusing on setting up new kitchens, teams and development within the new sites. 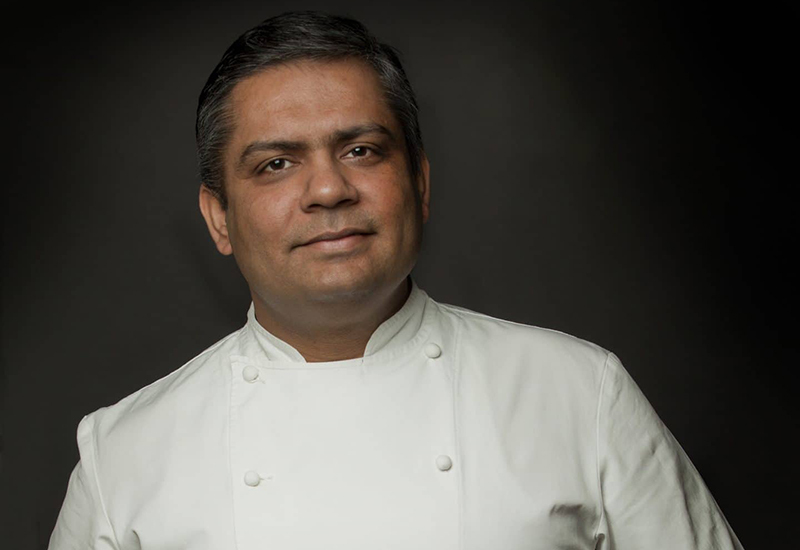 Santosh Shah, previously sous chef at The Cinnamon Club, will take over as head chef of Cinnamon Kitchen in Devonshire Square. From the front of house team, Regison Devassy, former general manager at The Cinnamon Club, will take on the role of executive general manager with a focus on developing the FOH teams at new sites. 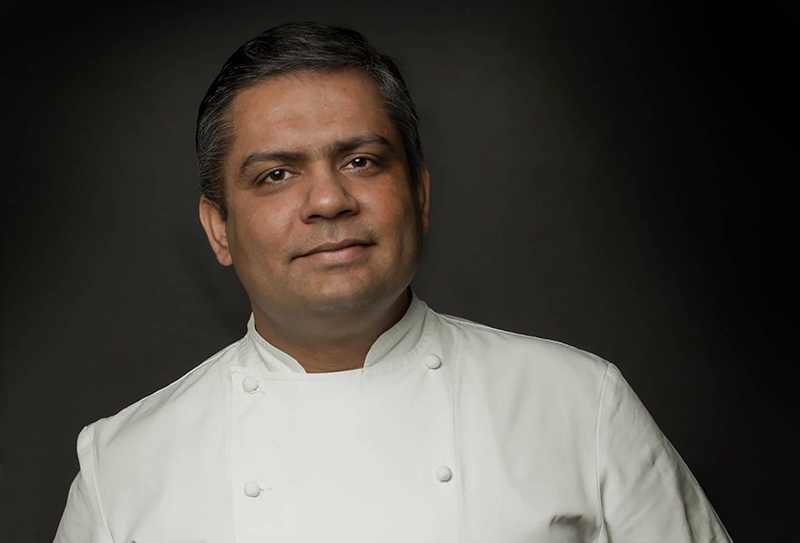 “The Cinnamon Collection is fortunate to have so many team members that have been with us for years and have grown with the group through several positions,” commented executive chef Vivek Singh.